My favorite Fall 21 Day Fix dinner gets an Instant Pot Makeover! 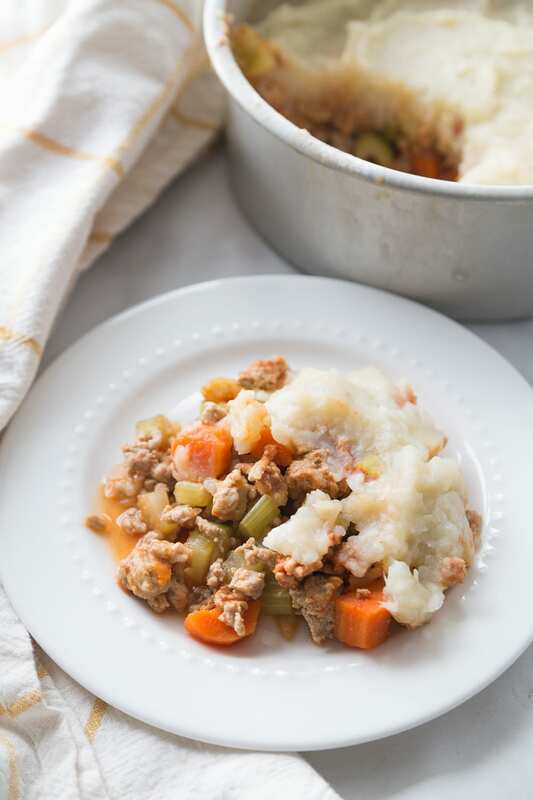 This Instant Pot Shepherd’s Pie is a healthy version of the comfort food classic! 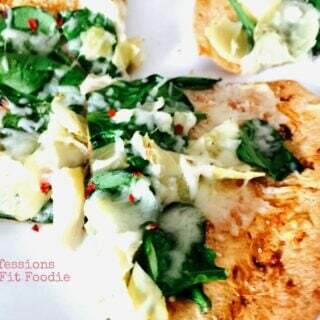 It’s also dairy and gluten free, as well as Paleo and Whole 30 friendly. This post contains affiliate links for products I’m obsessed with. 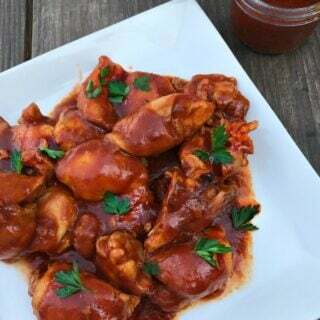 One of my readers recently suggested that I separate my Instant Pot posts out from the traditional recipe in order to make following on mobile easier. You guys have the best ideas. 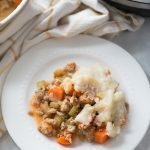 It might take me a few to get everything posted the way I want to, but with the temperatures finally getting cooler, I wanted to share this updated Instant Pot version of my favorite fall comfort food – Shepherd’s Pie. 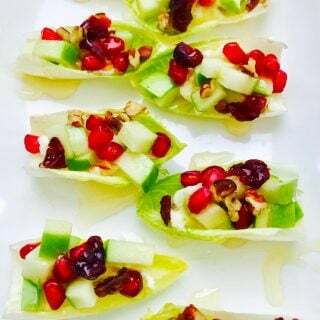 This recipe is so near and dear to my heart. That probably sounds so lame, but it’s true. 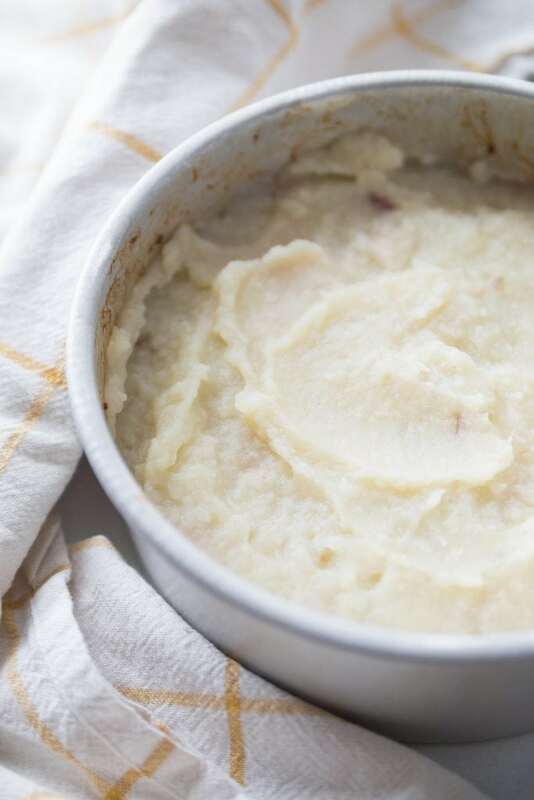 I remember the first time I made it and how proud I was of the cauliflower mashed potato topping…and how my husband said it tasted like Thanksgiving. It’s not the quickest dinner in the world to make, but the Instant Pot definitely cuts down on the prep time. And aren’t we all looking to save a little time these days? You will need a pan for the pot in pot method of cooking for this recipe. Before buying something, check your cabinets to see what you have! Any pan that works in the oven will work in the Instant Pot, too. If you don’t have something that fits, you might want to invest in an aluminum cake dish , a springform pan , or a porcelain casserole dish …my favorite being the latter. I love a dish that looks great going from the oven to the table. You also might want to get a silicon sling to make your life easier. Honestly, I have had an Instant Pot for almost two years now and I just got one, but honestly, I’m not sure why I waited so long! It’s a million times easier and quicker to use than my homemade foil slings. How Healthy is Shepherd’s Pie? 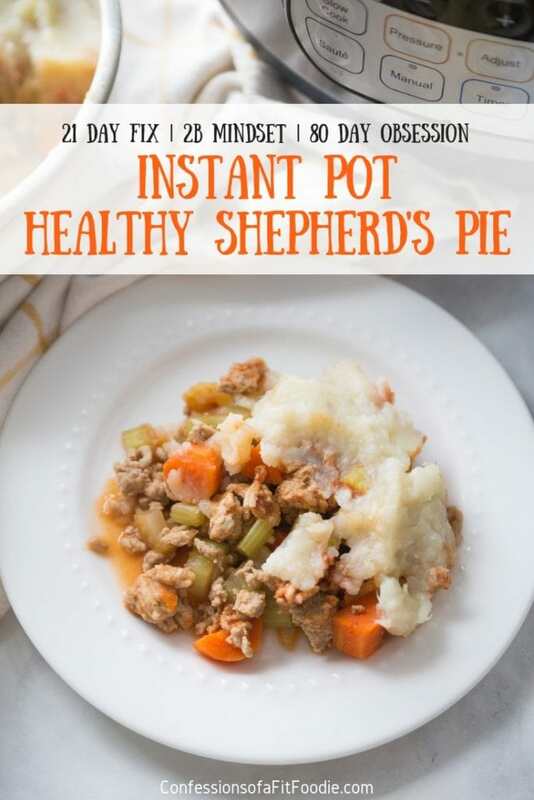 Traditional Shepherd’s Pie is very high in calories and in carbs, but this 21 Day Fix Shepherd’s Pie is extremely healthy! 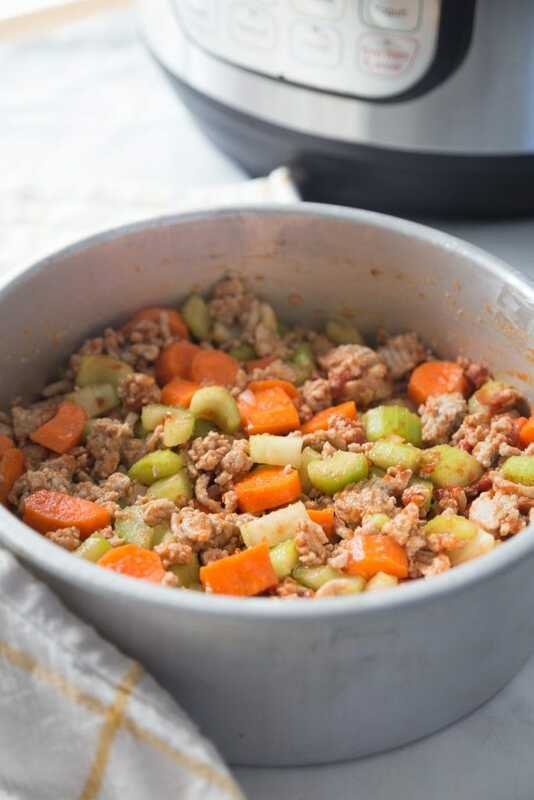 I used ground turkey, tons of veggies, and a mix of cauliflower and potatoes for the topping for a healthy twist on this comfort food favorite. 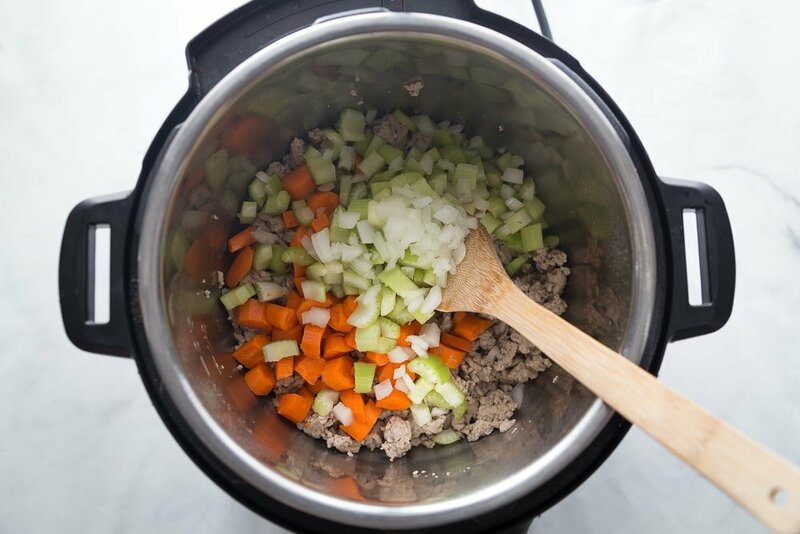 Can I use this Instant Pot Shepherd’s Pie recipe for the 21 Day Fix and/or the 2B Mindset? What about the 80 Day Obsession? 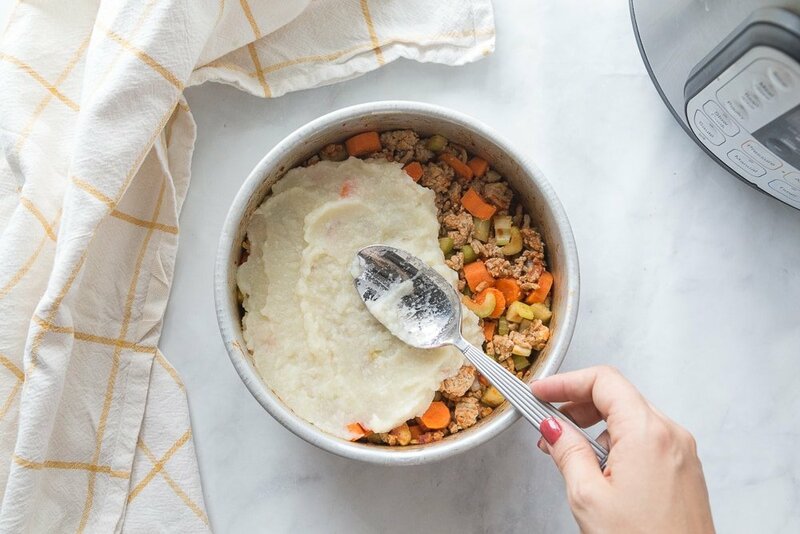 This Healthy Shepherd’s Pie recipe is perfect for the 21 Day Fix and the containers are already calculated for you! 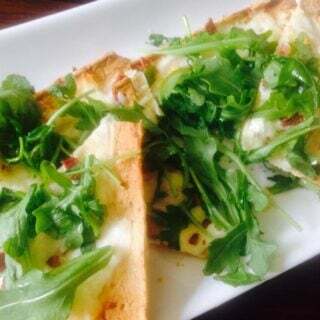 As far as the 2B Mindset, this recipe makes a perfect lunch. If you would like to eat it for dinner, replace the potatoes with more cauliflower and you will be all set! As far as the 80 Day Obsession, this is the perfect “stoplight” meal for timed nutrition because is a red, yellow, and green, plus teaspoon! Can you freeze Shepherd’s Pie and reheat it? Can you make Shepherd’s Pie in advance? Yes and yes! I would prep the Shepherd’s Pie using your Instant Pot, but skip the last direction of placing it in the oven. 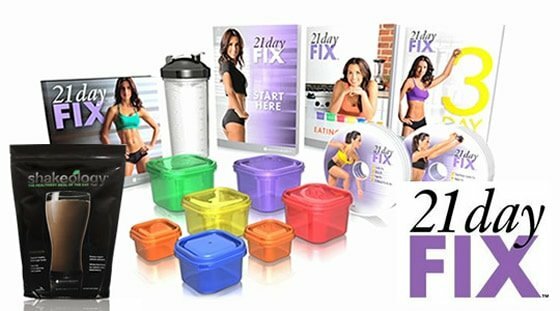 Freeze in an airtight container for up to three months! Then, to reheat, thaw in your refrigerator and bake on 350 until warmed! 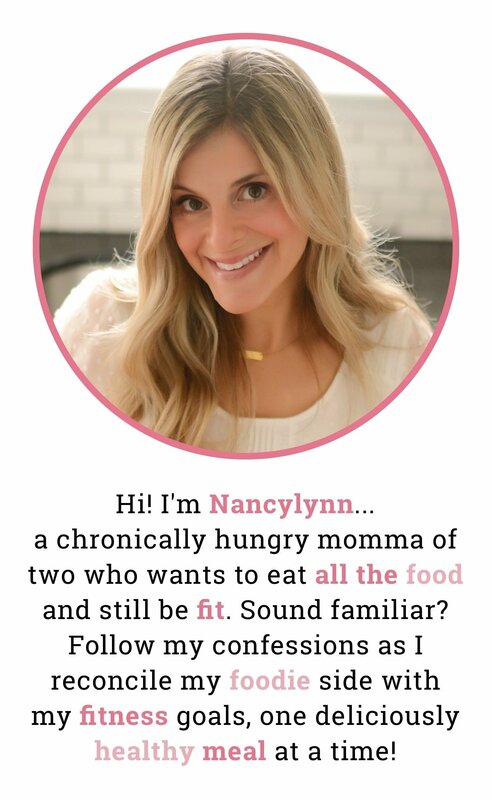 In fact – I used it in my Crock Pot Freezer Bootcamp! How do you make Shepherd’s Pie in the Instant Pot? Check out this video to see how easy it really is! My favorite Fall 21 Day Fix dinner gets an Instant Pot Makeover! 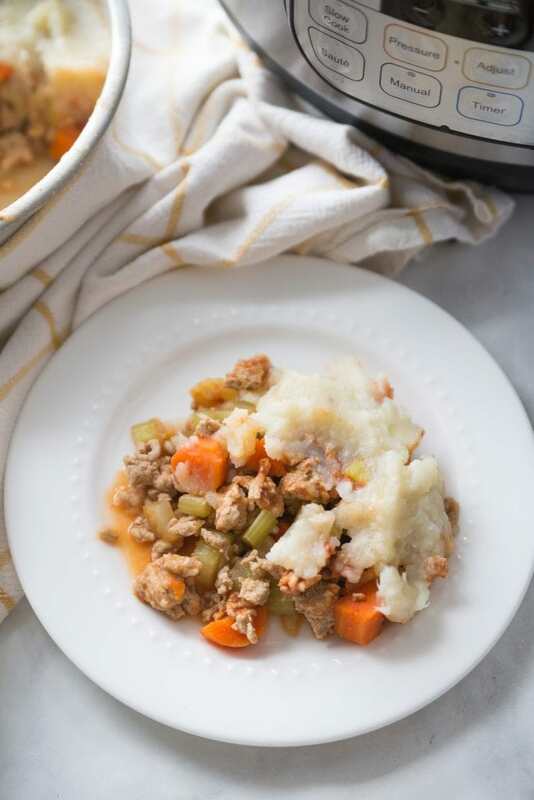 This Instant Pot Shepherd’s Pie is a healthy version of the comfort food classic! It’s also dairy and gluten free! I really liked making this in the IP because I had less dishes to wash! And the flavors were just THAT much better! Awww, yay! I couldn’t agree more! Hi I made this recipe tonight and found that even though I followed the recipe instructions the carrots didn’t cook, they were still hard and I cut them like you have yours. Other wise I also added so minced garlic and a tablespoon of Whistshire sauce and it added some more flavor to it. It was all very good so I dug the carrots out and steamed them another 5 min and added them back to the left overs. Oh really? Did you have a good seal on your pot?